Dubai: India captain Virat Kohli ends the England series as the world’s highest-ranked batsman. 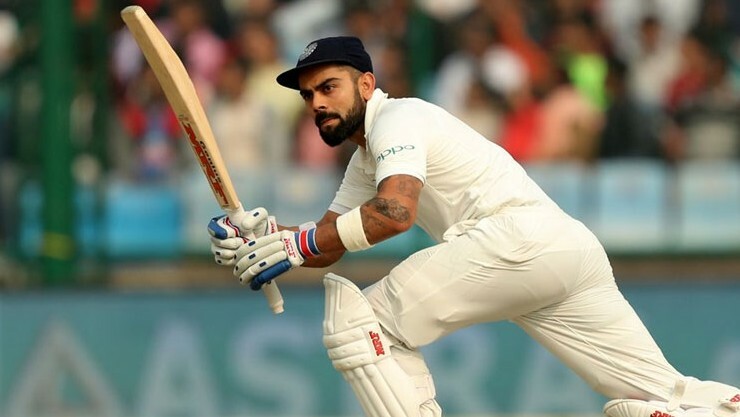 Kohli may have failed in his last innings on the tour, but he has finished as the number-one ranked batsman in world. He had started the series 27 points behind Australia’s Steve Smith and finished one point ahead of his closest rival.